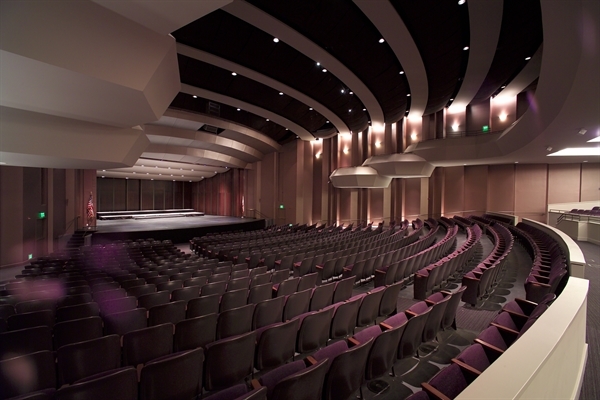 What motivated you to host and organize a Special Education Law & Advocacy Conference? Why did you choose Pete Wright to lead the conference? Who is this training designed for exactly? What types of topics will be covered? What can parents gain by attending a Wrightslaw Conference? Joanne Gouaux, the event’s organizer and sponsor, is an advocate for children and teens with disabilities. 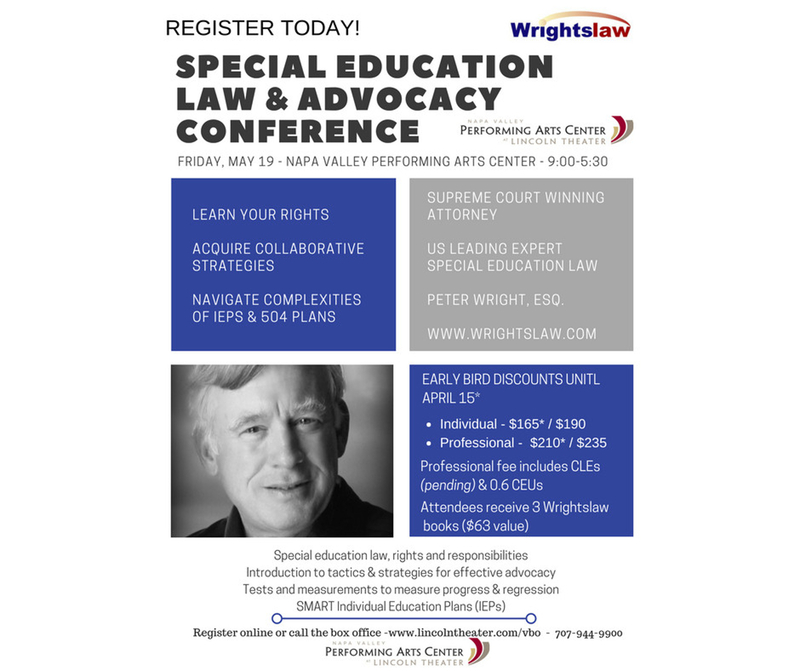 Her professional and personal experience with special education barriers prompted her to work with attorney Pete Wright to bring the Wrightslaw Conference to California. Joanne is a member of the grassroots group Decoding Dyslexia California, Parents Education Network (PEN) and the Northern California International Dyslexia Association.